The right gate can be a great statement for a house or hotel, long before you’ve seen the actual building. 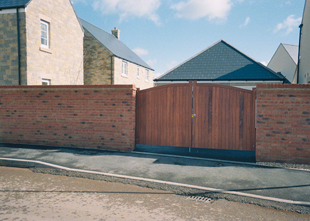 We have created some beautiful gates over the years, furnishing driveways in Cardiff and throughout South Wales. 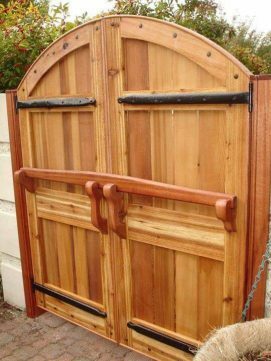 We manufacture all the gates from our Cardiff joinery. Please take a look at some of the gates we’ve crafted below, or give us a call to see what we can do for you.